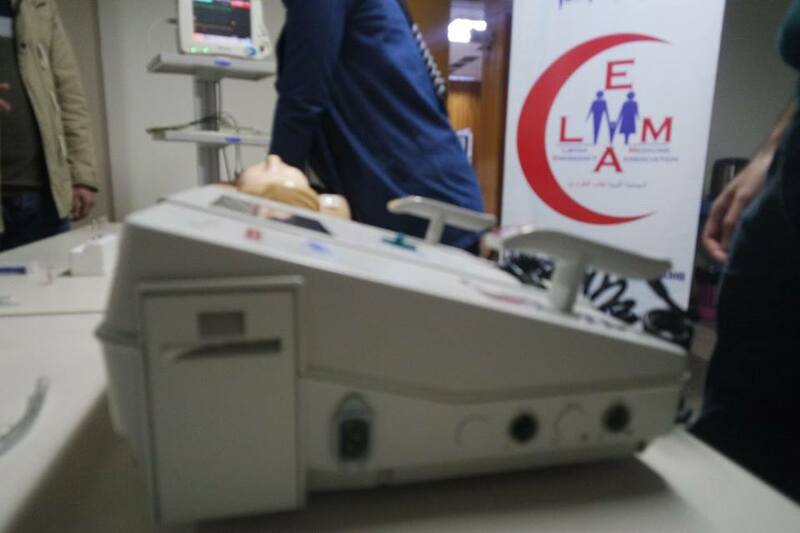 This organization was accerdited by a local authority under number (425) 2013 as Libyan emergency medicine association LEMA that it encourages and promote professional excellence, advance the science and practice of emergency medicine and serve as an advocate for patients, their families, the public, the profession and the ER physicians. It will offer to the interdisciplinary team the necessary tools for the interaction with the critically ill patient and their families from a holistic perspective. Ensure adequate interdisciplinary care and keep at the vanguard in the application of the latest practice standards that guarantee the optimal quality of care provided by the emergency medicine team.